Also known as the First French and Indian War (1689-1697). I wrote the following review for On Point: The Journal of Army History and it will appear in an upcoming issue. 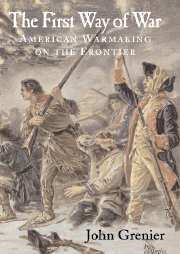 Through gripping accounts taken from primary sources to maps of the regions in question, Air Force officer and Air Force Academy history Professor John Grenier argues and illustrates how America developed its unique military heritage and style of war making based upon irregular warfare. Specifically, Grenier examines the killing of non-combatants and destruction of crops and homes during the wars in the colonies as well as the American Revolution, the Indian wars of the early republic, and the War of 1812. In his introduction, Grenier discusses the history and historiography of military and specifically American military history, including the development of America’s unique way of making war. He lists off several historians and works from the past that discuss this topic, which provide the reader with a good background on the subject presented in this work. Grenier presents the history of American rangers through much of the work and he keeps the story in chronological order beginning with the wars in the colonies from 1607-1689, which occurred between colonists and Indian tribes. 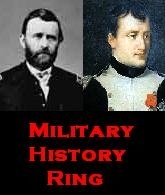 He brings to light how ranger companies were generational with sons often leading units that their fathers once led. He then moves into the wars on the continent between France and England in the eighteenth century as well as the lesser-known wars, noting the role that rangers and the tactics they used played in the conflicts in the mid-eighteenth century prior to the French and Indian War (1754-1763). Grenier then breaks the flow of the work with a chapter dealing with the history of petite guerre in Europe. This story is important for understanding this work, but would better serve the work if it was the first chapter as in the current placement as the third chapter, it breaks the flow in a way that hurts the story that the author is presenting. This is not to say that the chapter does not belong as it does, but rather that it belongs in a different place within the larger work. Grenier then examines America’s way of war making in the French and Indian War. He notes that Britain realizes the need for American rangers, especially after Braddock’s defeat, but that they are slow to realize this. Shortly after Braddock’s defeat, various units of American rangers are formed in response, including one unit formed by Robert Rogers (the famous Roger’s Rangers). He also notes how the British after initially relying on the rangers attempt to replace them, but fail. Finally, he concludes the chapter by examining how the British adapt the American way of war. Grenier also examines the Revolutionary War period, primarily focusing on the war on the frontier, which includes stories about George Rogers Clark as well as the Northeast frontier. Grenier then examines the 1790s, which present great defeats and triumphs on the frontier from St. Clair’s defeat to the Battle of Fallen Timbers. The story then carries into the early 1800s, focusing on events like the Indian war in the Northwest against Tecumseh and the Creek War to the south, finally ending in 1815. Overall, Grenier’s scholarship is quite good with many primary sources drawn together for this work, including the papers of Sir William Johnson, as well as many government documents. He also provides a good selection of maps and illustrations to aid the reader in understanding. His style is formal, but not beyond the general reading audience, which gives it a wider audience as both historians and general readers can understand the book. Though he is an Air Force officer, Grenier proves that he knows the subject well. His work adds greatly to the scholarship of both American history and US Army history. Both historians interested in the topic and general audiences will benefit from reading The First Way of War. Every now and then, an author comes around that is worth reading, even after death. Howard Peckham is that author. Peckham, who died in 1995 served as both a history professor at the University of Michigan and director of the Clements Library from 1953-1977. He wrote numerous articles and several books during his life. His most well-known book was Pontiac and the Indian Uprising (1948), which explored the famous Indian rebellion of 1763 led by Pontiac, in which he placed Pontiac in the context of a local leader within a greater anti-English movement by the Native Americans. 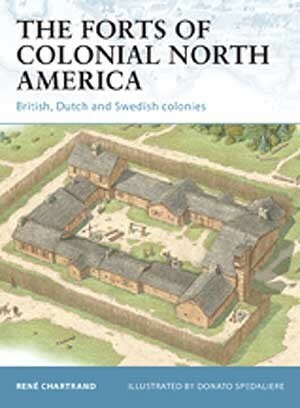 Another well-known work by Peckham is The Colonial Wars, 1689-1763 (1964). 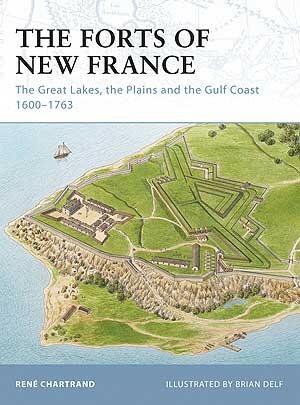 This book chronicles the history of the series of wars between the English and French, and their respective colonists in North America, as well as the Native Americans. This work, though dated, is well worth reading in order to begin understanding much of the period covered by this site. If one desires great reads by an accomplished historian, then consider reading Howard Peckham.